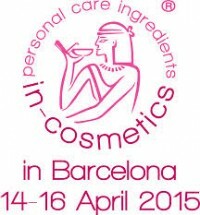 Fruitofood at the next In Cosmetics exhibition ! 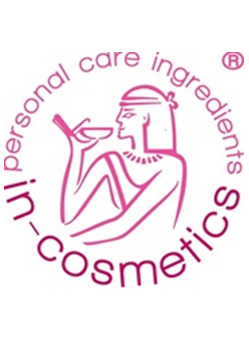 The In-Cosmetics Exhibition will take place in Paris from 16/04 to 18/04/2013. We will be pleased to welcome you at our booth M81. 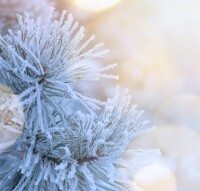 You are interested in our products and you want to have a meeting with our Sale Department ? Contact us : fruit@fruitofood.eu.